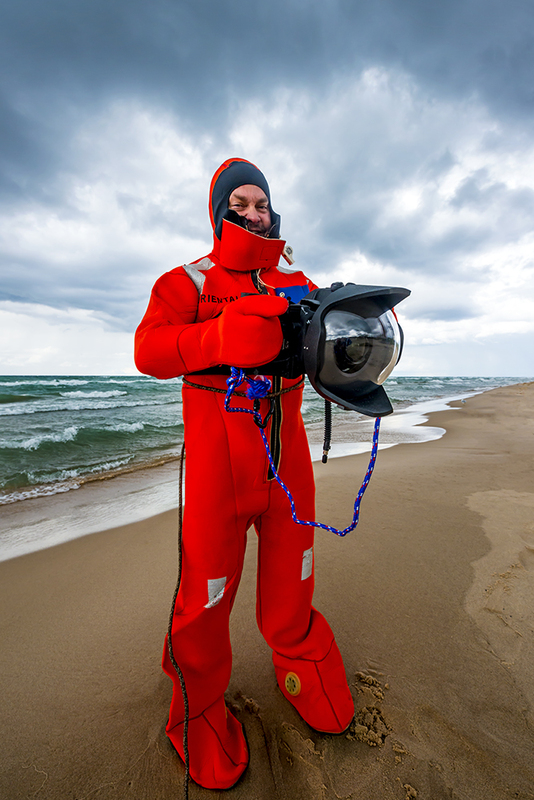 Todd and Brad Reed are a father-son outdoor photography team based in Ludington, Michigan. Todd has been recording Michigan scenes for almost 50 years. Twenty-three of those years Todd spent as a photojournalist for the Ludington Daily News, where he won dozens of industry awards for his photos portraying the beauty and telling the stories of everyday life in small towns and rural areas. 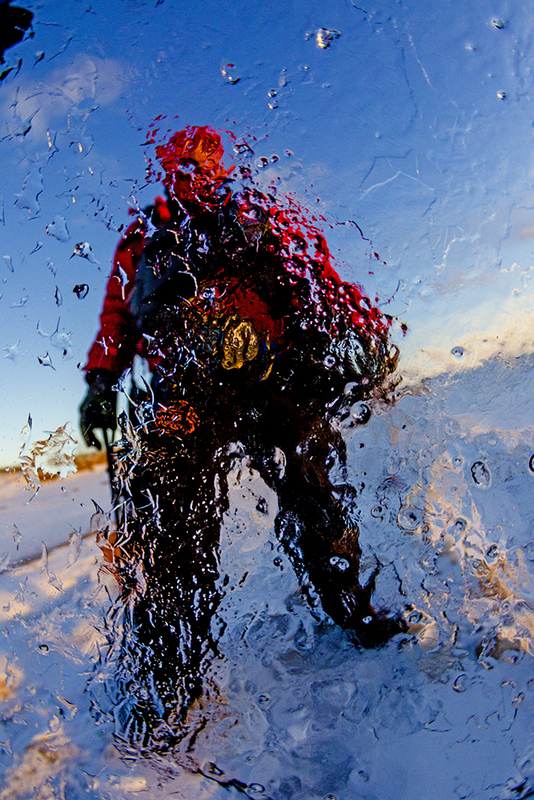 Todd is considered one of the leading photographers in the United States. Todd’s love of the Great Lakes was enriched by 33 years of service in the Coast Guard Reserve. In 1988, the U.S. Coast Guard honored him as top “Outstanding Enlisted Reservist” in the nation. In 2000, Todd released his first book, Ludington Point to Point. This book covered the waterways and countryside between Big Sable Point and Little Sable Point Lighthouses. In 2005, this father-son team collaborated and released their first joint book, Lake Michigan Point to Point, a visual journey of the waters and shores of the same region. In 2006, Todd and Brad released their first DVD, Lake Michigan Point to Point. In 2008, Todd and Brad released a new fine art book and DVD called Ludington State Park: Queen of the North. The book and DVD feature beautiful photographs from inside the 5,300-acre Ludington State Park. In 2010, Todd and Brad completed their 365 Project, a year-long photo shoot in which Todd and Brad each shot one photograph daily during 2010, posting them weekly on their website and Facebook. In Spring 2011, they published all 730 photos from the project in a limited edition fine art book entitled 365 – A Year in the Photographic Lives of Todd and Brad Reed, the book sold out the day it was released. Todd and Brad also released a 365 DVD, which includes all 730 images from the project, as well as interviews with Todd and Brad. 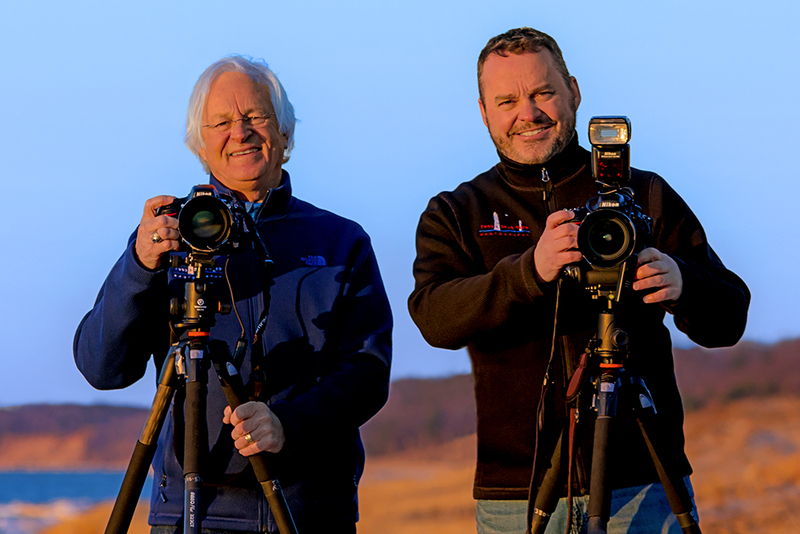 In spring 2013, Tuesdays with Todd and Brad Reed: A Michigan Tribute was the grateful offering of a father and son who set out weekly for a year seeking, discovering and revealing Michigan’s natural heart and soul with their cameras. They traveled throughout Michigan, shooting from sunrise to sunset every Tuesday of 2012. Besides shooting still photographs they shot HD video and every week produced a 7-10 minute video of their photographic journey. Todd and Brad captured 1,014 of Michigan moments’, all of which are featured in this 400 page hardcover art book and 2-disk DVD set from the project. 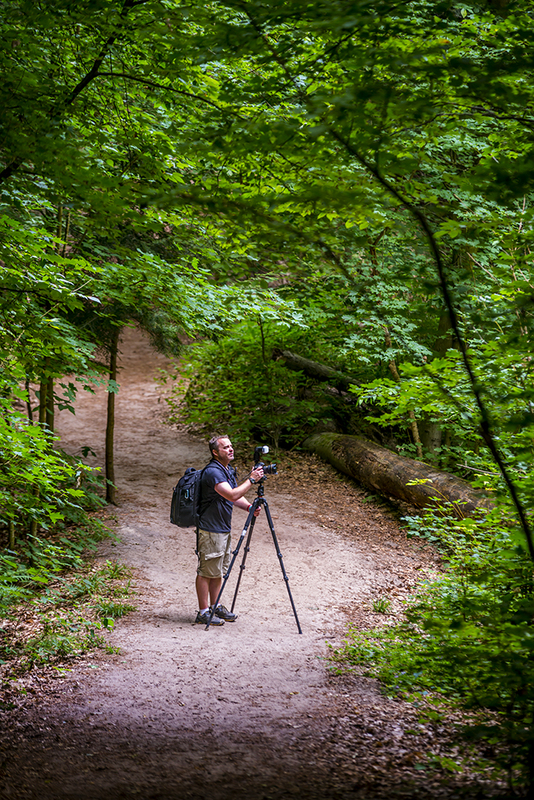 After the success of their award-winning book, Tuesdays with Todd & Brad Reed: A Michigan Tribute, they decided to once again take on a year long shooting project, this time photographing the splendor of Michigan’s Lower and Upper Peninsulas every Wednesday in 2014. This year long exploration of the best of Michigan’s landscapes and scenery culminated in their new book, Todd and Brad Reed’s Michigan: Wednesdays in the Mitten. Todd and Brad as they set out every Wednesday for a year discovering and revealing Michigan's natural heart and soul with their cameras. Todd and Brad then went through every image they shot on Wednesdays in 2014, selecting only the best for this new book. Once images were selected, they started laying them out in the book, thinking of how they wanted the images to look side by side, and how they flowed through the book. After the images were placed, Todd and Brad took to their keyboards, writing the different sections of the book. Wednesdays in the Mitten is the largest book Todd and Brad have ever produced, measuring 18.5-inches-wide by 12-inches-tall and containing 224 pages. For this book, they wanted to bring Michigan to you in a big way, with some photos measuring as long as 37 inches over a two-page spread. They decided to feature fewer images in the new book, but showcase them bigger and better than ever before. The book also comes with a DVD containing a slideshow of all the images from the book set to beautiful music. Life is full of timing. And after searching far and wide throughout Michigan for magic moments to photograph, Todd and Brad longed to come home. They needed to get more intimate again with their own backyard—the Lake Michigan shoreline and connecting waterways and lands within a couple hours drive of our splendid lakeshore hometown, Ludington. 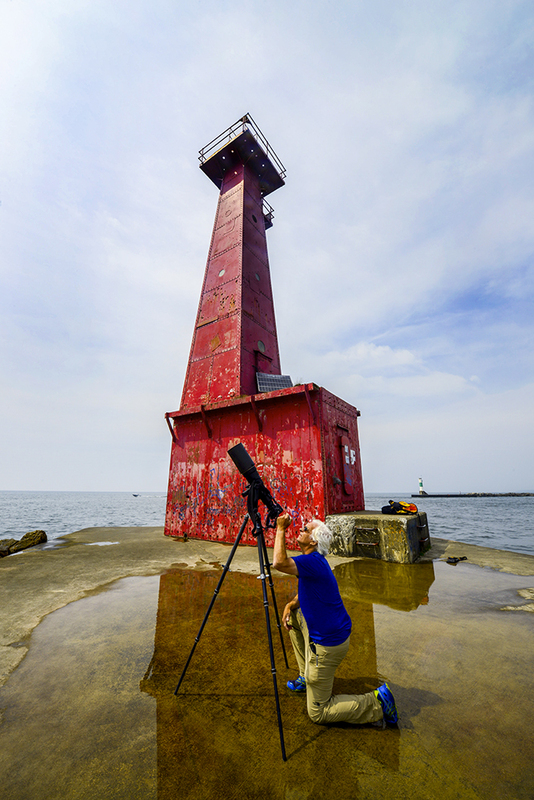 For more than two years they traversed the west shore of Michigan from Grand Traverse Light at the tip of the Leelanau Peninsula to Big Red Lighthouse at Holland in search of the visual wonder of the Michigan outdoors in their West Michigan backyard. What a ride! Todd and Brad’s newest book Wonderous West Shore is a celebration of the beauty they found. Todd and Brad paired the images down to those that they found most wonderous and representative of this splendid region. The images that appear in Wonderous West Shore are intended to increase appreciation for this amazing region as a whole more so than for any particular location. Todd and Brad Reed’s photographic artwork is featured at Todd & Brad Reed Photography Gallery, in downtown Ludington. You can order your copy of the hardcover art book Wonderous West Shore along with other books, calendars, prints, canvases, and framed pieces by calling the gallery at 231-843-0777 or by visiting their website at www.ToddandBradReed.com. Any image can be ordered in multiple sizes and formats. The Reeds also put on acclaimed weekend workshops in their hometown of Ludington, Michigan. Details on the workshops can be found on their website as well.